Another Hindu-American just made history, again! Congressman Raja Krishnamoorthi earlier this week got the honor of becoming the first Hindu-American to preside over the US House of Representatives. Krishnamoorthi oversaw the floor debate from the Speaker’s chair. Pro Tempore is a member who fills the role of presiding officer of the House in the absence of the Speaker of the House. 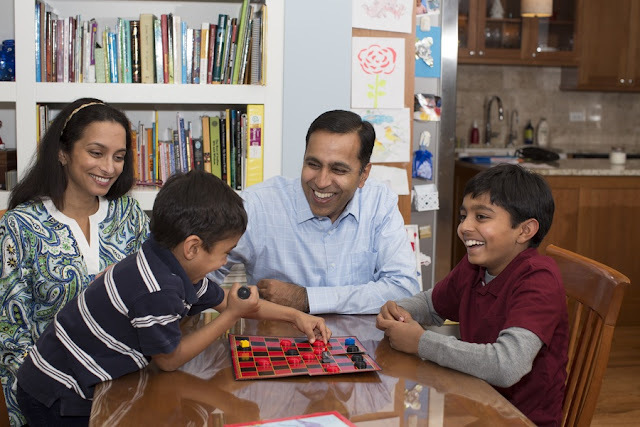 A proud Congressman, Krishnamoorthi later said that he was honored to become the first Hindu-American to have the honor of presiding over the House. Hinduism is the oldest and third largest religion of the world has about 1.1 billion adherents. There are about three million Hindus in the USA.